Welcome to FKK at Coseley, Ken Dicks (one of the founder members of FKK) is not only the head club instructor here, but also the head instructor for the federation. Classes at Coseley comprise of students of all ages, and from all walks of life. 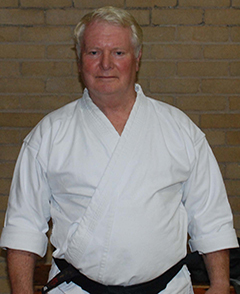 Come along and enjoy expert instruction from a highly regarded icon of Wado Ryu. Classes are fun and informative, but most of all, will give you a true insight into the art of Wado Ryu.